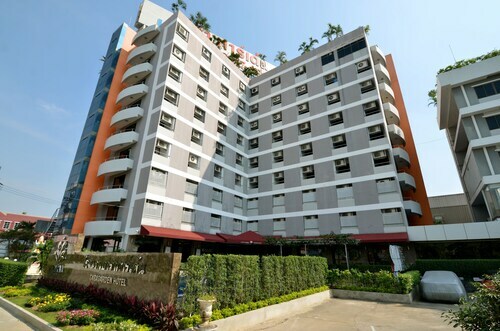 Located in Minburi, this hotel is 2.7 mi (4.3 km) from Siam Park City and within 6 mi (10 km) of Fashion Island and National Institute of Development Administration. The Mall Bangkapi and Safari World are also within 9 mi (15 km). 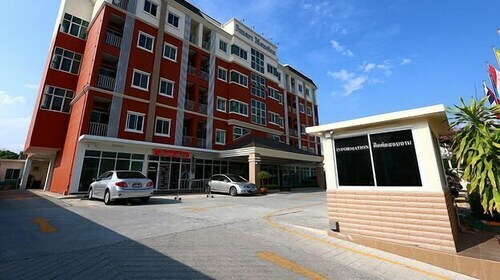 Located in Minburi, this aparthotel is 2.5 mi (4.1 km) from Siam Park City and within 6 mi (10 km) of Fashion Island and National Institute of Development Administration. 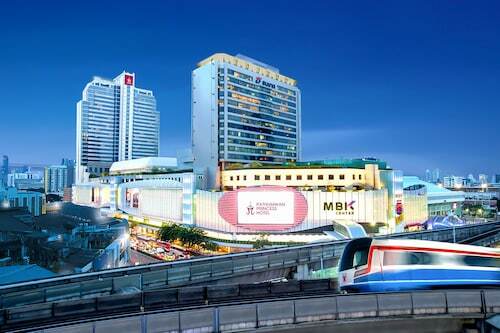 The Mall Bangkapi and Safari World are also within 9 mi (15 km). 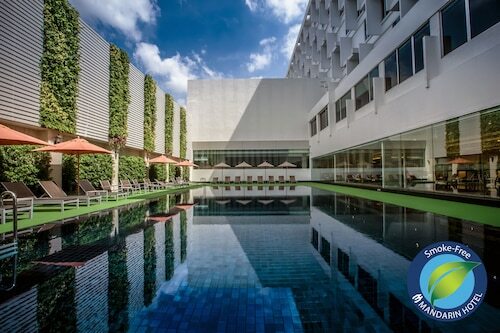 Located in Minburi, this hotel is 2.5 mi (4.1 km) from Siam Park City and within 6 mi (10 km) of Fashion Island and The Promenade. 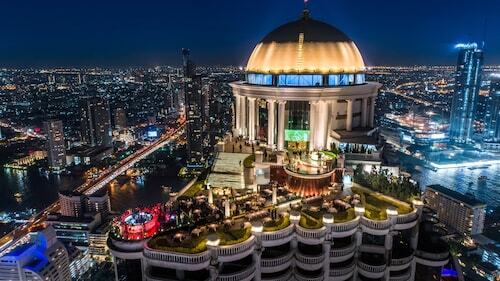 The Mall Bangkapi and Safari World are also within 9 mi (15 km). 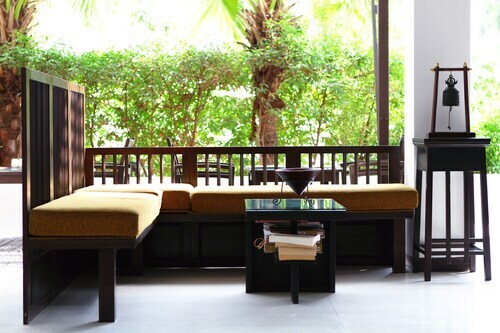 Located in Minburi, this hotel is 2.5 mi (4.1 km) from Siam Park City and within 6 mi (10 km) of Safari World and Fashion Island. 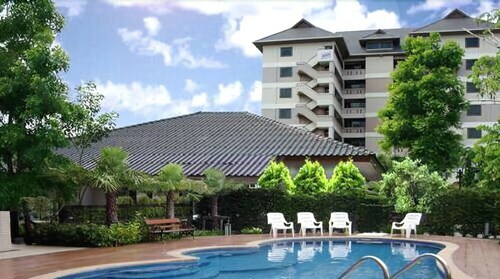 The Promenade and Panya Indra Golf Club are also within 6 mi (10 km). Amazing hotel all around. I would absolutely recommend this hotel. The view from the riverside rooms is breathtaking. Truly one in a million. The staff was extremely tentative and anticipated everything. The concierge was especially great, I really wish I had gotten his name for this review. We stayed in two different rooms while we were there. Both rooms were great, but the second room had a mildew smell. Had we planned to stay there more than one night in the second room, we would have said something and there’s no doubt they would have moved us. The breakfast buffet has so many choices. The pool is perfectly located. The water taxi to the train station is a great amenity. 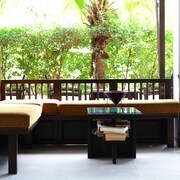 It’s one of the best stays I’ve ever had. The room was great. The staff was incredibly friendly and helpful. Negative: The breakfast buffet is way overpriced for the quality and selection offered. Carpet were stained and so were the sofa and chairs. The prices are same or higher than NYC or London. Food was lackluster for ethnic food. The whole experience is great! There is nothing you could find wrong with this property. The whole 3rd floor stank like dirty wet clothes. It was an awful smell that continued into my room. Also there’s 2 buildings. If you’re in the 2nd building, you pretty much have to check in twice. I would def not stay here again. Way too expensive for what you get.